Select HylaRx® HIP & JOINT Support for DOGS - Take a look at the video - 1 minute of Sheer Joy! Formulated to provide all dogs in need of advanced joint care for ALL dogs. Senior pets, large breeds, active sporting dogs and those recovering from joint related surgery. The synergistic formula includes appropriate levels of the key joint support ingredients; Glucosamine, Chondroitin Sulfate, Ester-C, MSM, Hyaluronic Acid and Vitamin E to provide the most advanced hip & joint care for dogs on the market today! HylaRX Soft Chews for Dogs is a tasty chicken flavored product that is easy to administer and will have your favorite pal asking for more! 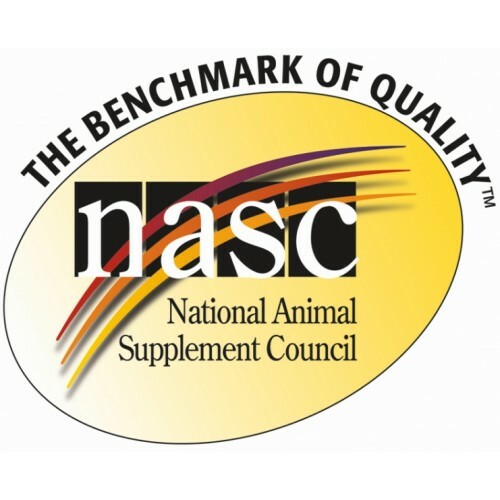 What's even better is that HylaRX Soft Chews for Dogs are made right here in the USA, from the highest quality of ingredients and with quality manufacturing to give you the peace of mind that you expect. 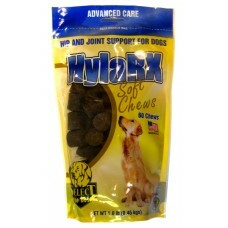 Please see the Video supplied by Select The Best to see HylaRX Dog Chews in Action. MG PER CHEW TAB - The most on the Market! Chicken liver powder, dried whey, glycerin (vegetable), pea powder, fish oil, natural flavorings, salt and soy lecithin. Directions for use: One chew equals 7.4 grams, can be given during or after meal time.